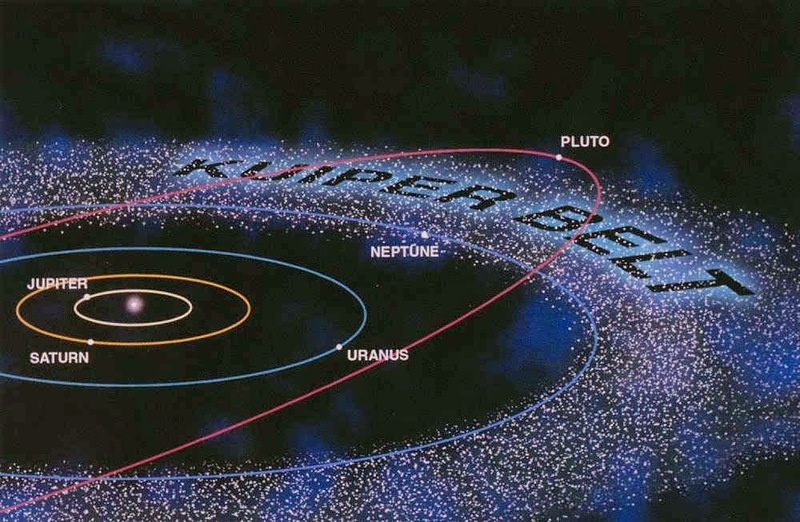 What's more sobering is recognizing how little we knew about the region beyond Neptune 20 years ago. Pluto was the first object in that area detected in 1930, and it wasn't until 1992 QB1 was discovered that our understanding of this area improved, wrote maker Alex Parker, a planetary astronomer at the University of California, Berkeley. "Made this for a talk I gave today. I think it came out pretty nice,"